For locals or visiting tourists to Basel. I’ve created a new wine experience in Basel that combines two of the best things that Switzerland has to offer: their unique local wines and their world-famous cheeses. No Fondue will be the same without Le Gruyère AOP and not Swiss Cheese will be Swiss enough without those holes. Let’s discover in just one hour and a half the wonderfully rich world of Swiss cheeses beyond the famous Emmentaler and Gruyere. Have you ever heard of Appenzeller, Tomme Vaudoise, L'Etivaz AOP, Le Chevre Sangle or Blaues Hirni (the blue brains cheese)? As a wine guy, I love not only cheese but to discover what works best with wines. Local wines and local food tends to be the best answer. I have also selected some amazing wines from producers on Valais, Vaud, Graubünden and the 3 Lakes to complement our learning and tasting experience. Amigne, Petite Arvine, Chasselas, Cornalin, Pinot Noirs and more. On a very nice day, we will finish the tasting with a nice little picnic by the River Rhine. What else can you ask for your Basel experience? Tasting includes: Welcome Swiss sparkling wine + 4 wines matched with 4 different Swiss pieces of cheese + bread, gluten-free crackers.  Find an available date on the calendar and book online to join the Wine Guru on Wheels. Pinot me please! “Luxury Experience”: If you feel extra indulgent I can enhance the wine experience by focusing on matching extra mature cheeses with Pinot Noir and Swiss style Port. Do not hesitate to ask: Extra price per person 20 CHF. On demand: For groups smaller than 4 people please contact me to arrange something special for you. Wine experienced provided in English, Spanish and Italian. A unique wine tasting experience. We all come from somewhere. In life like in the vineyards, understanding where we come from can be the beginning of understanding who we are are and which are the set of values that we have imprinted into our DNA. In the wine world, the same can be said to explain why a grape variety tastes like it tastes, grows the way it does or has that peculiar set of characteristics. Switzerland has particularly made history by creating new vine crossings such as the famous Müller-Thurgau, today the most planted crossing in the world, and many many more. I have put together a wine experience that creates the “battle of contrasts” between famous grape varieties (aka “fathers”) and their known offsprings (mutations, natural or human-made crossings) so we can discover together, debate, learn and explore the similarities and differences. We will dig in into the grape varieties history and play to be modern Ampelographers for a day! Tasting includes: Welcome sparkling wine + 6 wines to taste and contrast + Food catering by local company also provided to accompany the wines. Duration: Minimum 3 hours event. On demand: For groups smaller or bigger than 8 people, please contact me to arrange something special for you. I have always been attracted to those stories of people overcoming incredible hard times. World World II was one of those periods when the battles were fought not only on the front but also on the vineyards and towns left behind in order to preserve one of France's greatest treasures, its wines. Don & Petie Kladstrup first published the book “Wine & War” in 2002. Today it has been translated to 15 languages and sold in 24 countries. I was so fascinated by the stories of the 5 famous families that even today produce some of the greatest wines of France that decided to bring together this unique wine experience. The tasting will feature some of the most well-known wines from those 5 families from Bordeaux, Burgundy, Alsace, Loire and Champagne, alongside a recollection and recounting of the stories portrayed in the book that make the historic wine journey a more vivid one. Tasting includes: A description of the wine regions+ glass of Prestige Cuvée Champagne + 7 premium French wines + other wine surprises + An original copy of the book + Premium food catering to match the wines will also be provided, organised by local catering company. On demand: For groups smaller or bigger than 10 people, please contact me to arrange something special for you.